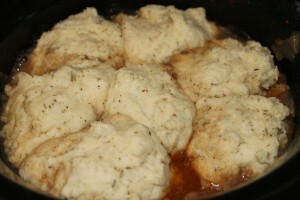 Thanks to a joint promotion through Platefull & Publix I am bringing you guys this exclusive Publix Recipe to you guys. My boys and myself loved it!! 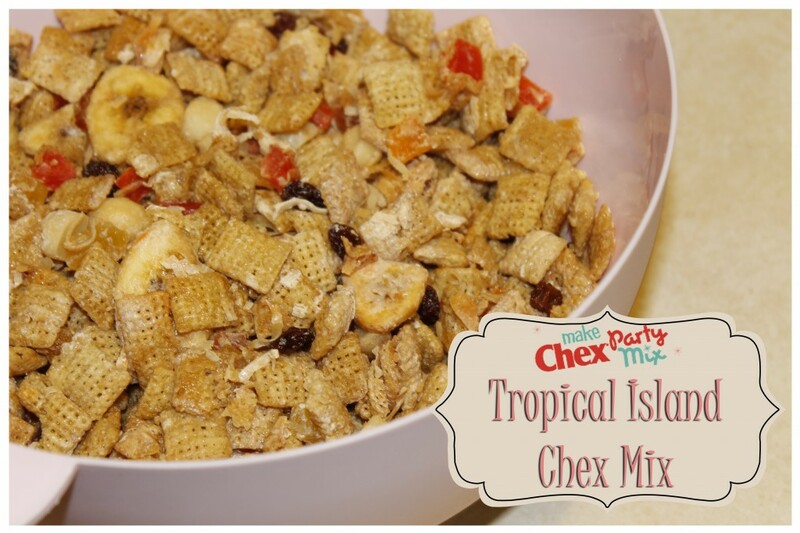 It was a super easy recipe to follow and it is certainly a different taste than your usual Chex Party Mix. 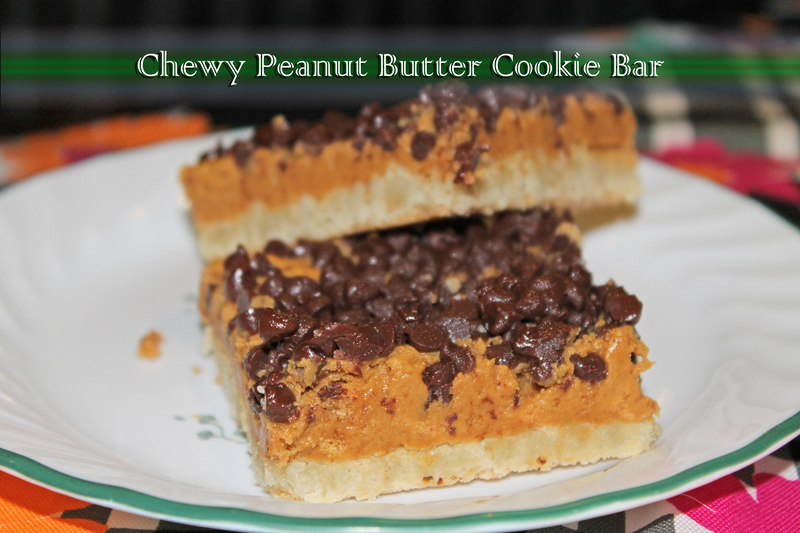 Platefull provided me with all the ingredients needed and a Publix gift card for the perishable ingredients.